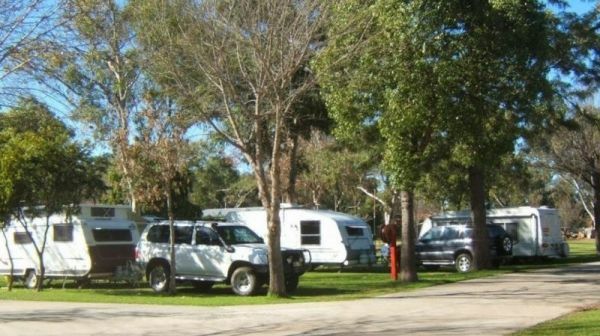 Australia is blessed with many free camping locations across the nation. 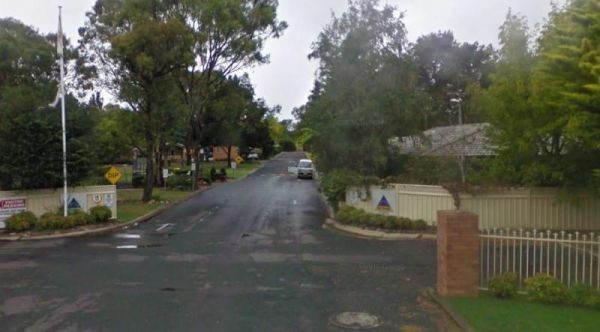 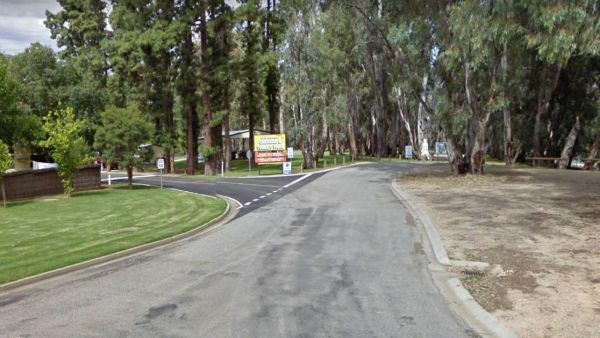 And the Australian Capital Territory is no exception, we have 4 Caravan Parks Caravan Parks and Holiday Parks listed. 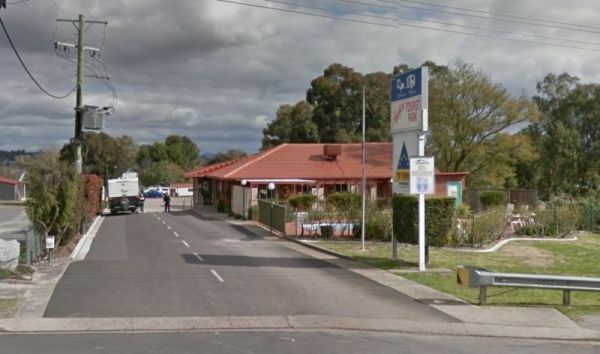 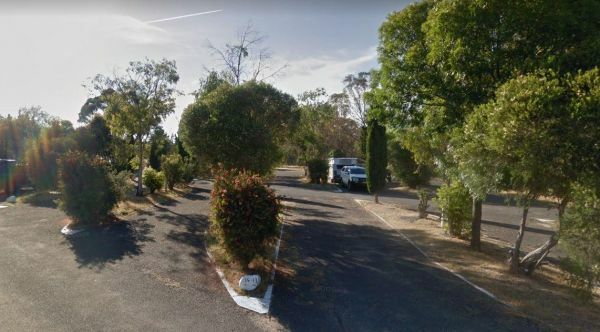 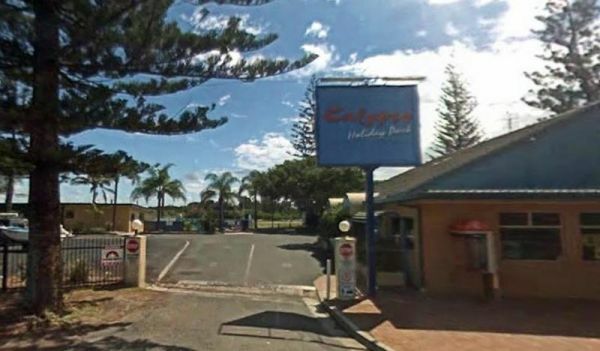 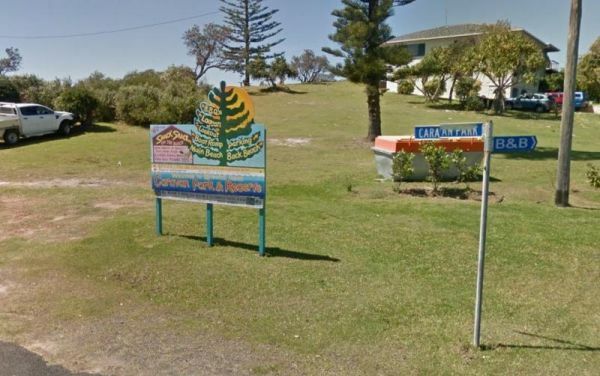 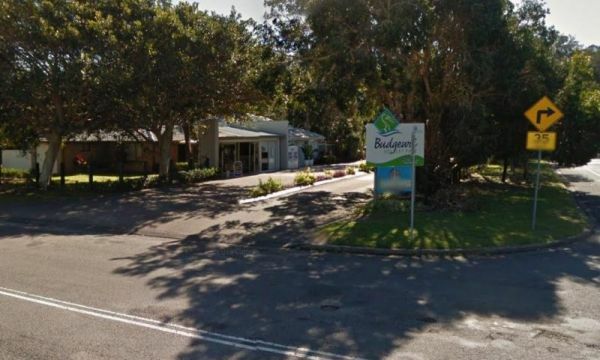 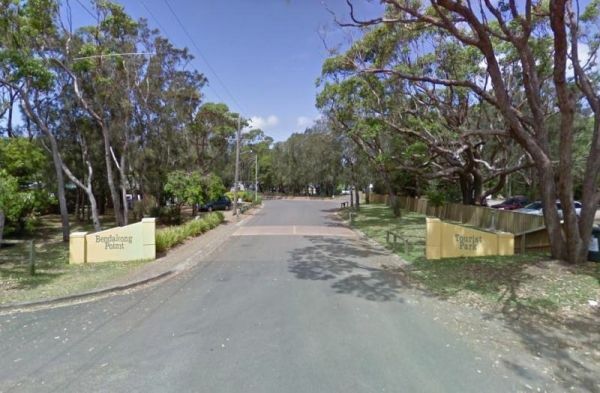 So finding a place to camp for a night or two won't be a problem.Grumpy Grey Nomads Caravan Parks New South Wales List, you can also use our site search engine to find other Caravan Parks Sites we have listed in Australia. 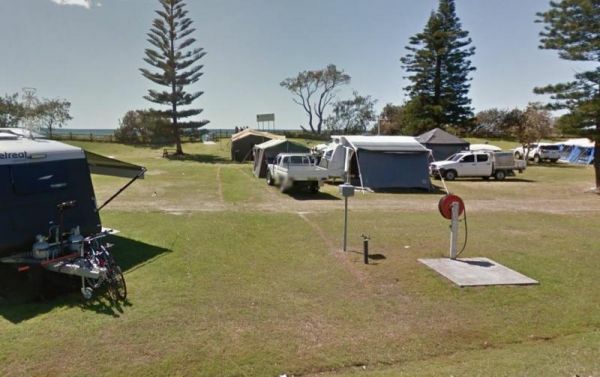 We also encourage you to Add any Caravan Parks sites that we don't already have in our New South Wales database list. 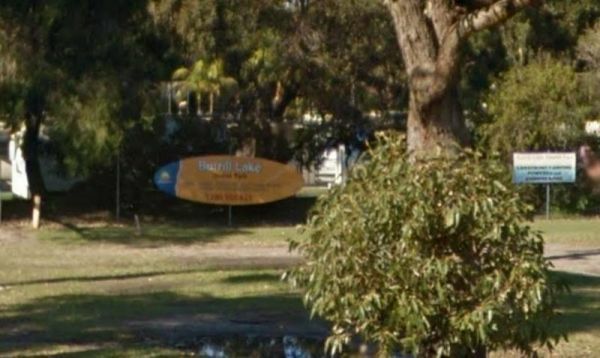 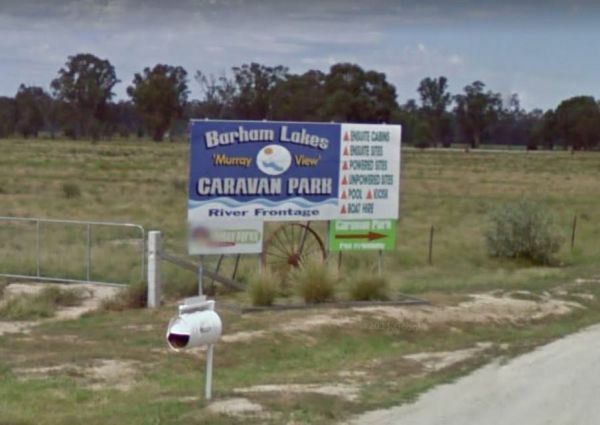 The Barham Caravan & Tourist Park is located on the banks of the Murray River. 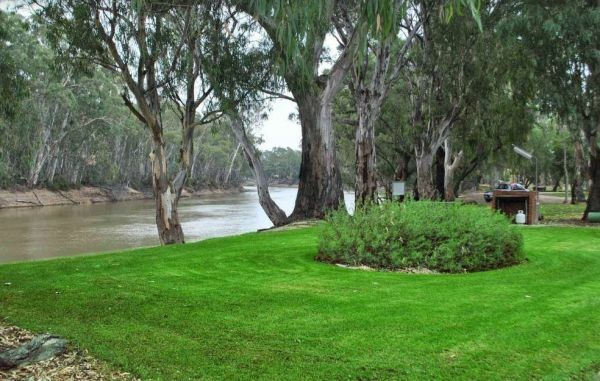 So its time to wet the bottom of your kayak and go for a paddle and explore the river.